I have walked the halls of many a hospital with my little Jack. I have encountered the most astounding people in the medical world. Medical staff who have gone above all normal levels of excellence and have made their lives a monument to the care of children. But I have also encountered the opposite. I have encountered a thing which I will term “medical arrogance”. God Doctors. Doctors whose opinions are fact and whose prognoses are sacrament. As many of you know, I have a three year old boy who has a heart disease called Pulmonary Vein Stenosis. You can read more about Pulmonary Vein Stenosis here: What is PVS? 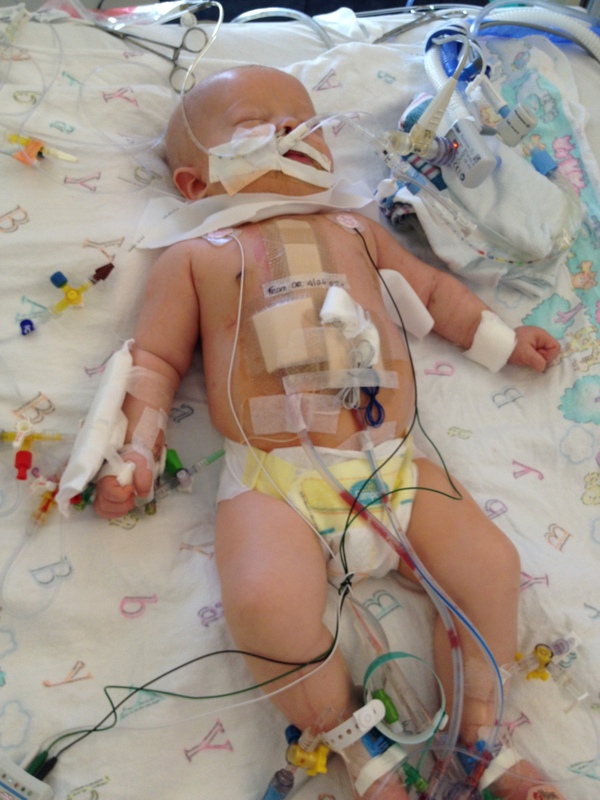 Jack was diagnosed with Congenital Heart Defect at four weeks old. It is, to my understanding, the most common defect and takes the lives of many children. He was operated on and survived. Praise God. 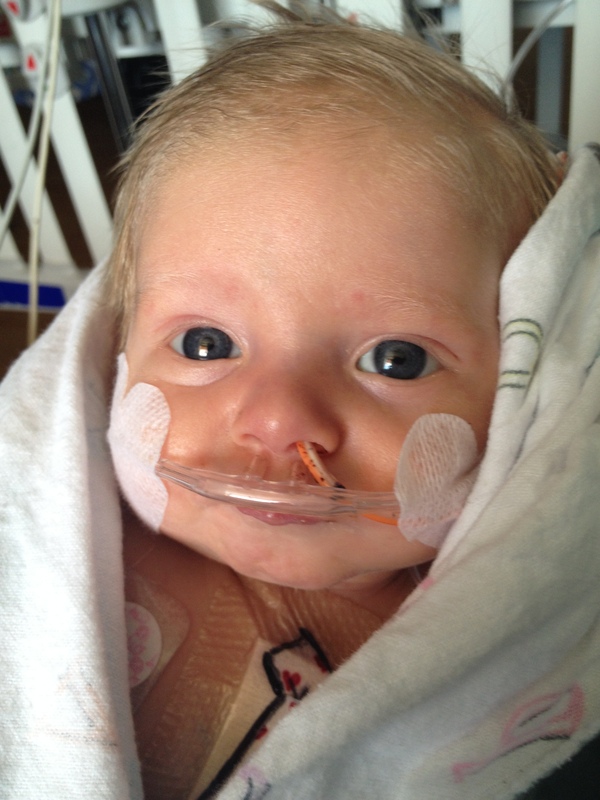 Jack was diagnosed with a second disease, Pulmonary Vein stenosis. This is an incredibly rare disease which take the lives of most children diagnosed. He was operated on. The cardiac care team overseeing his case told me he was going to die. They said that is was a matter “when”, not “if”. What they did not tell me was that Jack could receive a heart-lung transplant. They also did not tell me that there was a clinical trial happening on the other side of the country which was designed specifically for the treatment of kids with this unique disease. They did not tell me these things, not because they did not know, but because they assumed his would be the same bleak outcome of nearly all kids with this disease. They deliberately withheld these things from my husband and I and, in the guise of well meaning, sent us home on hospice. It was at this time that I still believed that doctors know best. And, were it not for the outrage and determination of our small town cardiologist (and hero), we would have gone along with what the hospital said and Jack would have been buried nearly three years ago. Many of you have similar stories or have heard of things like “medical kidnapping” or the death of a child whose doctor refused to allow their patient to receive a second opinion. It is a real thing and it is based in the prodigious arrogance that some health care professionals have adopted. Let’s be clear here. It is not the purpose of this post to bash doctors. 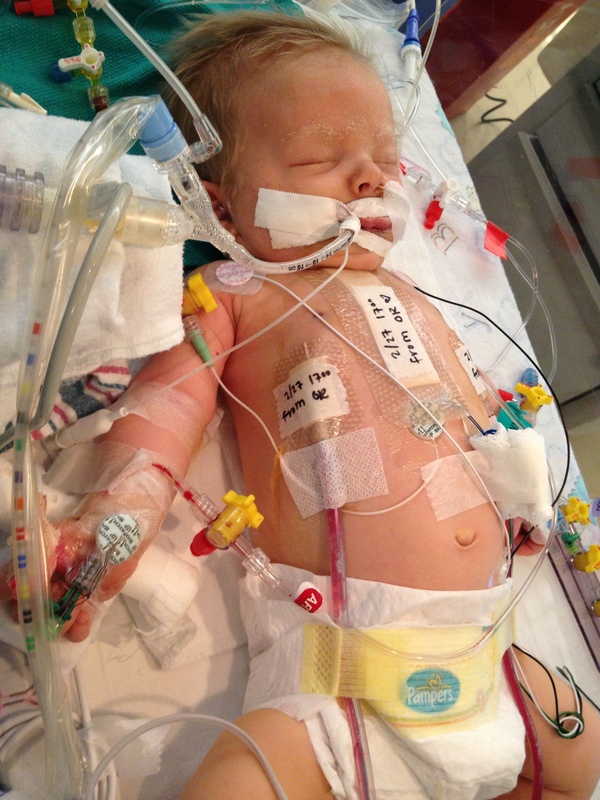 I have the upmost respect for many doctors and am in debt to more than one who have saved Jack’s life. No. I am writing for the express purpose of raising awareness and giving parents a voice when it comes to their children’s healthcare. In the beginning of all of this, I had no more idea then the man on the moon what I was doing. I didn’t know anything at all about doctors, hospitals and the complex politics interweaved in all of it. I also did not know that doctors make mistakes. Regularly. In my ignorance, I allowed mistakes to be made. I also allowed myself to be bullied a bit; not aggressively but subtly. This is something I am only now able to see. One hospital, in need of beds, sent Jack home twice while waiting for surgery even though he was not in a state to be at home and had been flown by helicopter to that hospital to receive immediate care. This same hospital refused to allow me to breastfeed Jack despite his retching/gagging reaction to the bottle, allowing him to starve for nearly two days. They also did not wear gloves when extubating him (removing the breathing tube). Another hospital forgot to turn on Jack’s oxygen tank all day and couldn’t understand why his heart was destabilizing. Another hospital put an adult sized NG tube in 6 month old Jack causing bleeding in his stomach and so much weight loss and dehydration that he looked like a mummified infant. Yet, another hospital’s physician ignored my concerns that Jack’s veins seemed to be closing again. This nearly cost him his left lung. This same physician even had the audacity to suggest I get my unborn baby screened for heart defects soon so that I can abort “it” if necessary. These all happened at prestigious hospitals. And every single one of them could have been prevented if I had known what I was doing and had the courage to believe in my maternal instinct. Meek and mild Amy has since become an informed advocate for my son. And I can assure you that these types of things don’t happen anymore. Most of you do not have to make decisions about whether your child will have to have his heart and lungs replaced some day and I pray that you never will. But, nearly all of us have someone in our care who will, some day, need us to make intelligent decisions for them which may or may not jive with what the doctors are saying. Doctors are well educated, yes, but humans none-the-less. And there are some of you reading this who have some horror stories to tell about the dangers of medical arrogance. Maybe you lost someone. The moral of the story is this: be informed, use your intellect, pray, seek outside opinions, repeat. You have a voice, make it heard. Respectfully and intelligently, of course. P.S. I am so pleased to have a growing number of subscriptions. If you would like to receive notifications about the latest posts, please subscribe below. It makes me an ego-maniac. I love it. I have fought this battle on so many fronts with my children…I have dealt with the arrogance of the education community with my children as well…it is astounding that any of these people think they know our children better than we do! I too have become a fierce warrior for my children, the last of these battles was one that you participated in…it is not over, it just became different. I so admire you for your strength and courage throughout all of this experience. I wish I had been so outspoken and eloquent about the battles I have waged over the health and education of my own children…maybe some day. I love your blog…it encourages me…I should be more of an encouragement for you!